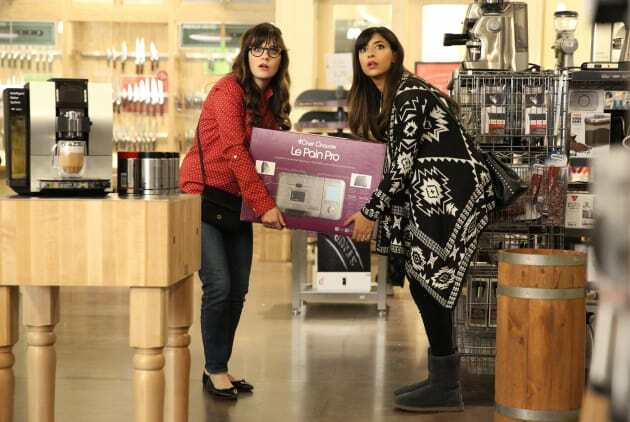 Jess and CeCe must figure out how to fix a wedding problem while under the influence on New Girl. "A Chill Day In" is the 18the episode of the show's fifth season. New Girl Season 5 Episode 18: "A Chill Day In"